I’m sure Tatang, the driver of the jeepney I took on the way home, must have been in his seventies. He was frail, his cheeks were sunk in his face and he wore thick spectacles. 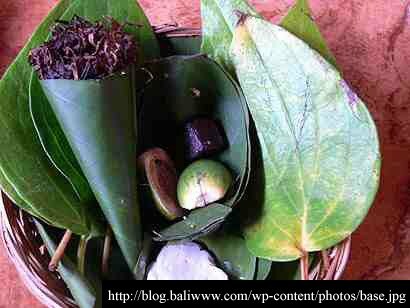 Betel nut and leaves, a.k.a. as nganga. 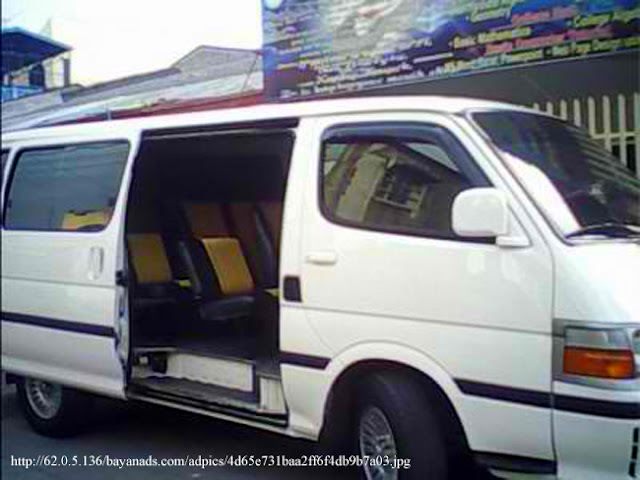 But Tatang was unapologetic… When a van tried to overtake, he stepped on the gas to prevent it from getting ahead – only to step on the brake abruptly again when the van cut inside ahead of us! The old man tried to prevent a van from overtaking. 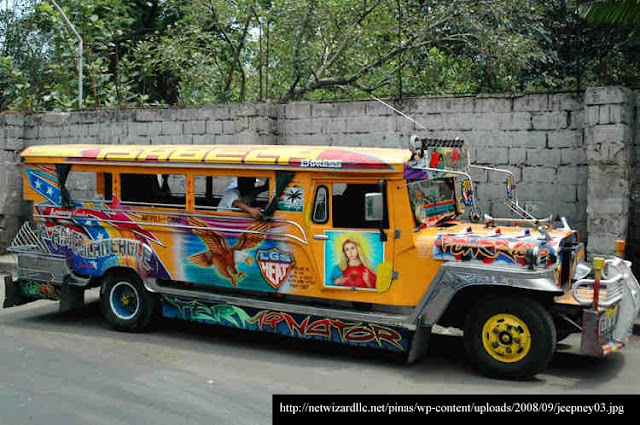 My only problem with this is that I would have much preferred that he did not try to take anyone of us inside the jeepney along with him, the silly sod!!! And because I sometimes try to visualize what I would be like when I get to his age, I tried to be a good citizen by sitting just behind him and repeating every passenger’s call of para – loudly, if I may add!